There are two active pressure sites: Classic Pressure Lamps and Terry Marsh. http://www.base-camp.co.uk/ Mike (The Stove) Vaughn. 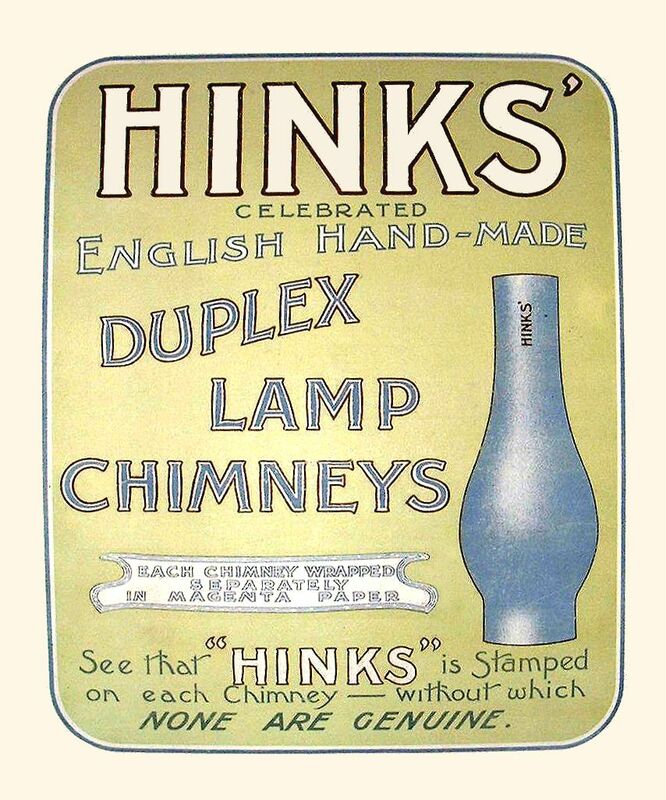 Mike has a considerable range of parts for Tilley and Bialaddin lamps and often has obsolete parts. One man band shop so response is some times a little slow but the service is good. http://fuel.papo-art.com/ Doron Papo in Israel has put up this page for fuel names around the world. It is a very useful chart because there can be much confusion. What follows is a list of Known Traders, which is offered without recommendation as the HLC cannot take responsibility for any outcomes from your contact with them. 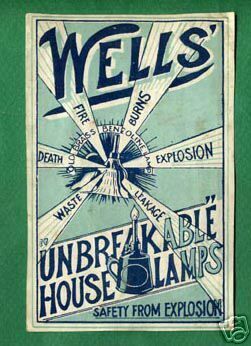 Tilley Lamps and other pressure lamps & stoves.